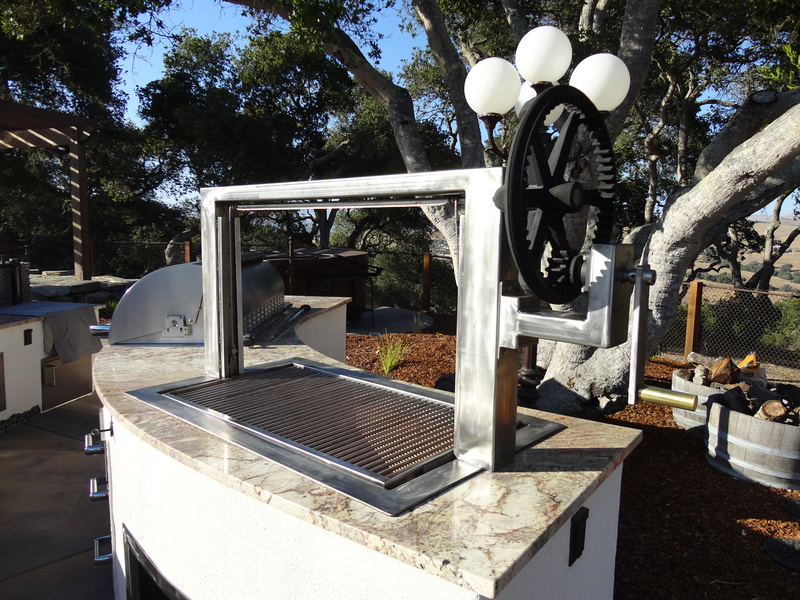 This Custom Santa Maria BBQ was designed and built by Leasure Concepts. This grill turned out great! It was inspired by the overall outdoor kitchen build and the clients interests. This entry was posted on Saturday, October 11th, 2014 at 4:54 pm. It is filed under . You can follow any responses to this entry through the RSS 2.0 feed. You can leave a response or trackback from your own site.